What will happen to my assets? We use our years of experience and advocacy in Arizona divorce cases to assist clients with contested divorce, uncontested divorce, and complex divorce. 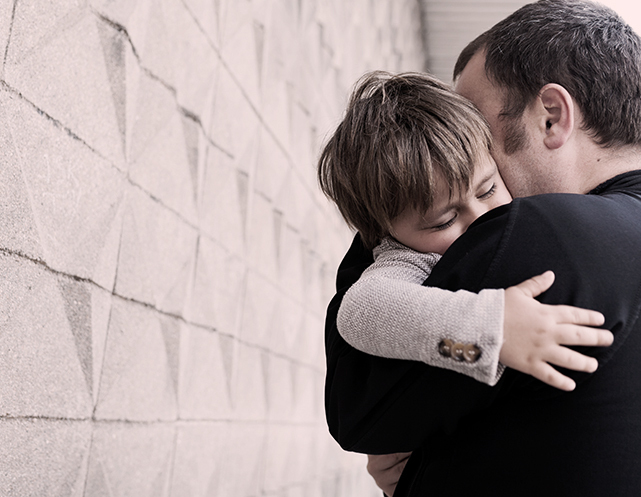 We apply our in-depth knowledge of the law, along with forceful advocacy, to help you achieve the best possible results in any number of custody or visitation matters. Devise innovative solutions to their family legal issues. Get through the emotional and psychological impacts related to their cases. Obtain the best possible outcomes to divorce, custody, and other family legal cases. Honest answers and straightforward advice regarding your best options for proceeding. Aggressive legal advocacy in any setting. Responsive service and the highest-quality legal representation. The resources and representation you need to help bring your family legal issues to successful resolutions. Here is an overview of the specific types of cases that Arizona Family Law Attorney Karen A. Schoenau has a record of skillfully and successfully resolving. Scottsdale Divorce Attorney Karen A. Schoenau has been dedicated to helping people successfully resolve their family law cases since 1987. Planning and filing for an Arizona divorce. Resolving disputes related to spousal maintenance and/or parenting issues in divorce. 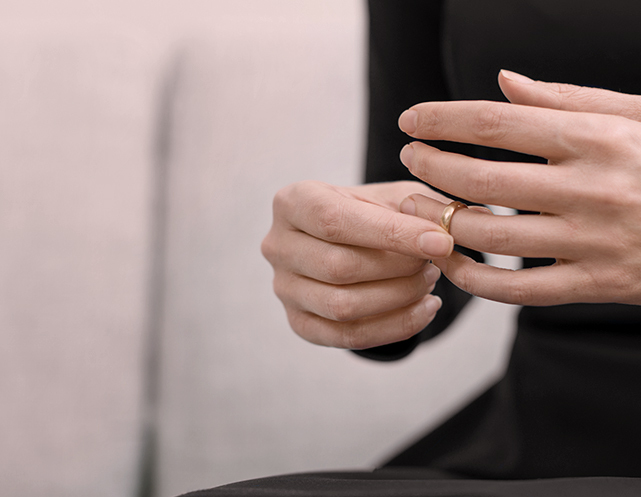 Resolving issues related to prenuptial and postnuptial agreements. Resolving disputes or issues related to the division of property in divorce. Child custody and visitation issues can be as complicated and contentious as divorce cases in Arizona. What often compounds the challenges of these cases is the fact that a final court ruling in a divorce may not end custody or visitation disputes. Disputes regarding joint versus sole custody. Interstate custody disputes, including those related to relocating a child. Disputes related to legal decision making for children. Maintaining a close, loving relationship with that child. Securing favorable court rulings regarding third-party visitation. Cases that involve allegations of domestic violence. Let’s talk about your best options for resolving your important family legal issues. To receive professional advice and learn more about how we can help you, schedule an initial consultation today with Scottsdale Family Law Attorney Karen A. Schoenau. You can set up this meeting by calling 480-845-0251 or by emailing us using the contact form located here.